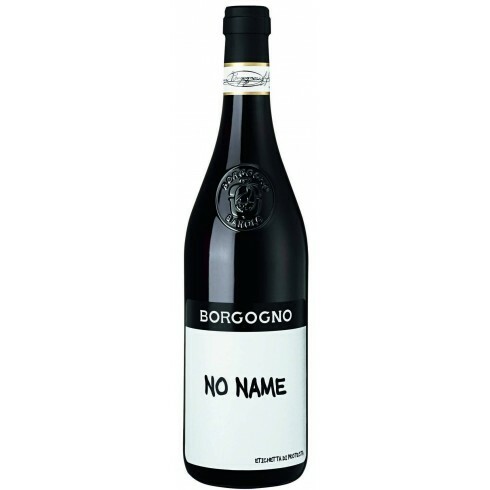 Borgogno - No Name Langhe Nebbiolo DOC Available here| Saporidoc UK. No Name - the famous Barolo with no name from the historical Borgogno House in Barolo. A typical Barolo, one of the topwines from the winemaker – potent, elegant, fresh and well balanced. The Nebbiolo grapes for the No Name come from some of the best vineyards around the Barolo village in Piemonte. The grape clusters were harvested manually and gently destemmed followed by fermentation in stainless steel tanks and after that the malolactic fermentation. Maturation was done in large oak barrels for about 36 months followed by final maturation in bottles for minimum 12 months. Bouquet: The nose expresses spicy notes accompanied by aromas of jam, dried flowers, raspberry. 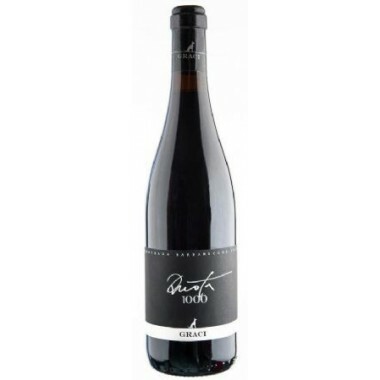 Taste: In the mouth it is elegant and fresh, well balanced by excellent acidity and a beautiful tannic texture.